Life and Style by Lisa B: Twins! Short post today! I'm getting to do an item from my bucket list today! 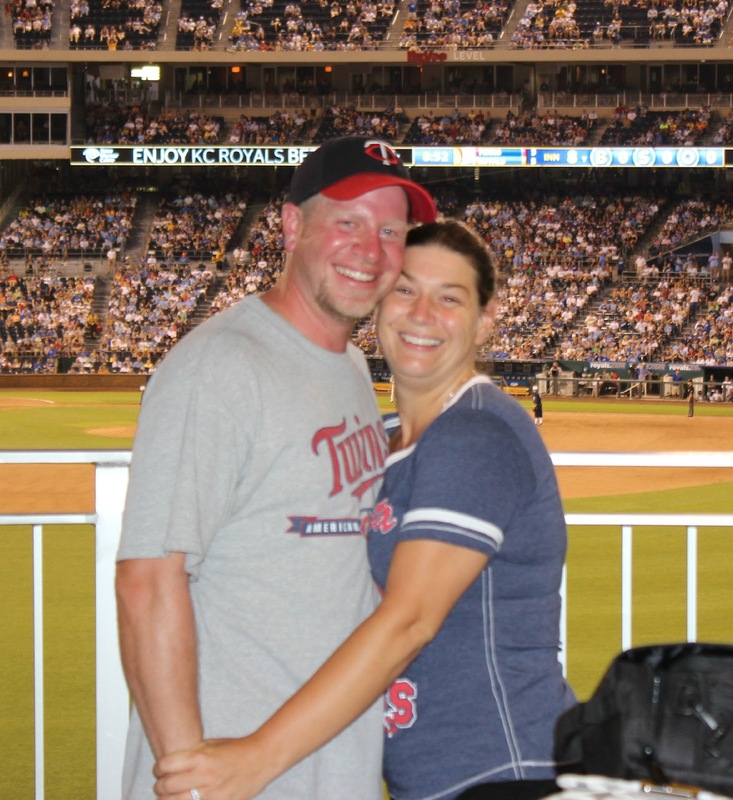 Heading to a Twins afternoon game during the week! The business woman's special! Hot dogs and beer instead of work here I come! I'm jealous! 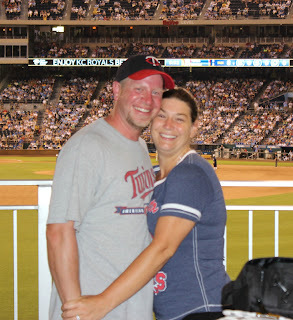 Even though we're from Utah my dad has always been a huge twins fan so somehow by default I am a twins fan too! I would love to see them play! Just found your blog and have loved getting to know you better. I'm excited to follow along!